Hi members Taucointalk forum, for those of you who like hunting airdrop, giveaway, and bounty campaigns. I have a good recommendation, is Bounty Portals. Bounty Portals is a platform that provides bounty campaign assignments to facilitate bounty hunters. There has a list of bounty campaigns that come from potentially good projects. Because Bounty Portals team tried to filter clients, meaning not just any project can be registered there. 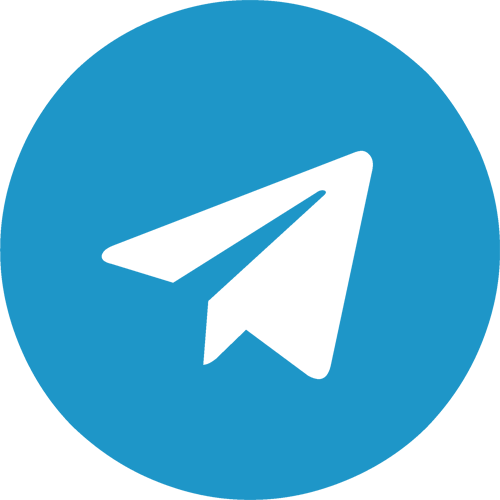 If there are problems related to Bitcoin Portals, you can ask in their telegram community. For those who don't know, what is Bounty campaign? Bounty Campaign is a promotional event that is held by certain crypto projects and contains tasks of marketing their products, which if their target is reached, the worker or bounty hunter will get a reward by token or coin crypto. 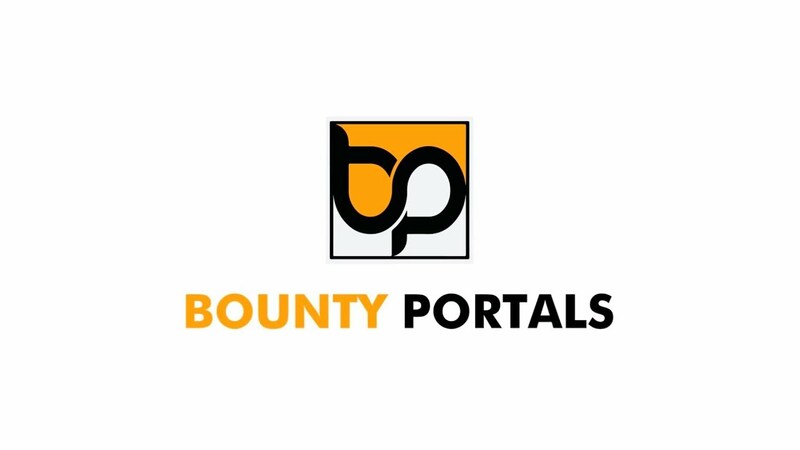 - Bounty Portals platform is very user friendly, visit bounty portals website and app.bountyportals to see a list of bounty and some airdrop campaigns. - All information on campaign tasks is clearly written on account dashboard, only need to register account once, you can work on all campaigns. - Calculation of rewards from assignments, some campaigns will be automated, so it will save more time. - Team service, try joining Bounty Portals telegram media to discuss or report a problem. 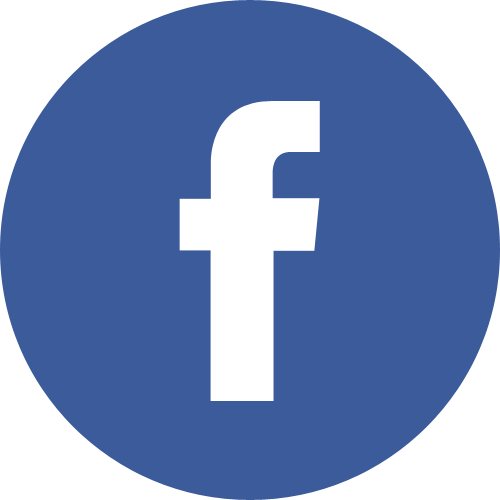 ● Facebook Campaign: Tasks like likes, share and comments. All calculations will be done automatically. 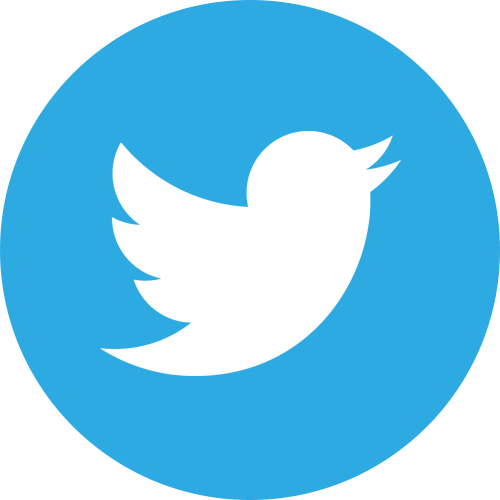 ● Twitter Campaign: Tasks like likes, retweets, tweets, and comments. All calculations will be done automatically. ● Signature Campaign: Use a signature and make a post in the specified forum. 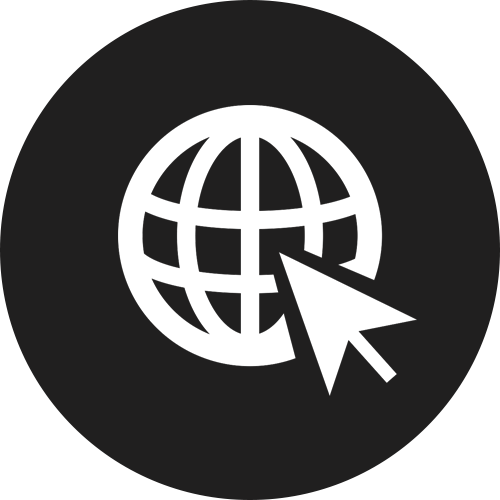 ● Blog Campaign: Create articles about related projects. ● Translation Campaign: Translate the whitepaper, website, ann thread to the specified language. ● Referral Campaign: Invite others, and get rewards. Bounty Portals will do the best marketing strategy for your product. Gathering quality work from bounty hunters. And the system of several campaigns is done automatically, so it is more efficient and looks professional. 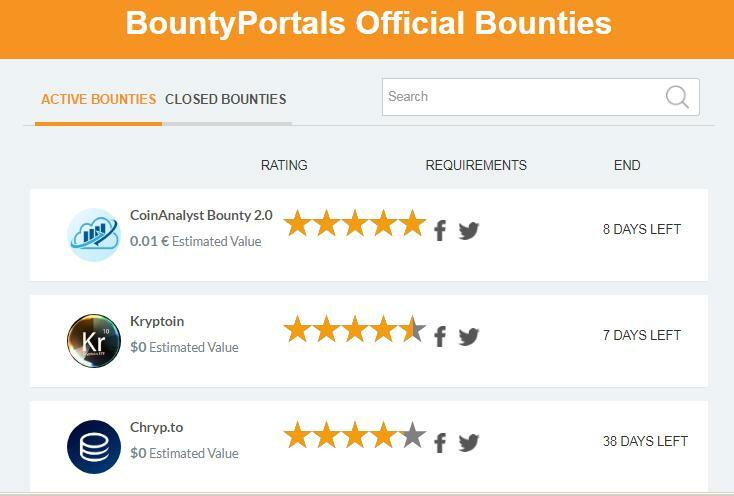 Disclaimer: I am not one of the Bounty Portals team, I only have a personal review of Bounty Portals. I am not responsible if there are problems related to Bounty Portals, it's better to contact team directly above.